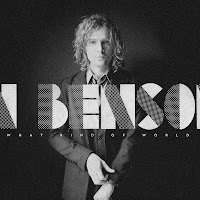 Brendan Benson releases what will likely be yet another pop masterpiece in April. What Kind of World ships April 23 and is ready for download April 21. 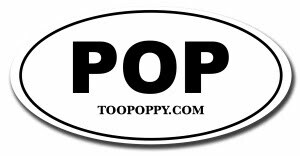 Many packages are available here. Don't forget to check out Bad For Me - not sure if it's still available as a free download but give it a shot! Excellent.